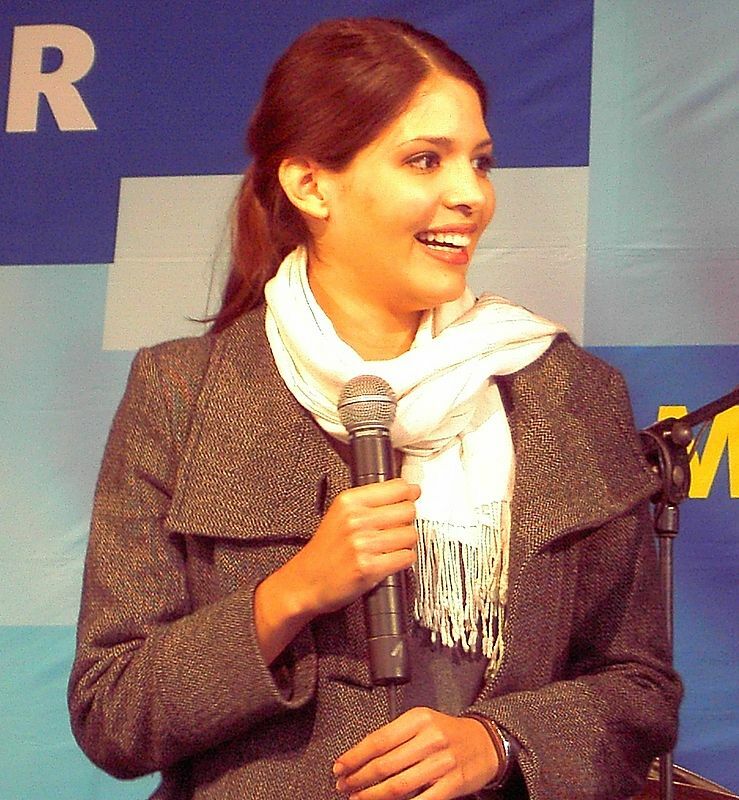 Jasmin Lord (born as Jasmin Gaßmann; 6 November 1989) is a German actress and film director of Colombian descent. She is well known for playing Rebecca von Lahnstein in German soap opera Verbotene Liebe. She will play Ximena in upcoming Croatian film about Ante Gotovina The General, together with Goran Višnjić and Armand Assante. Read more on Wikipedia.